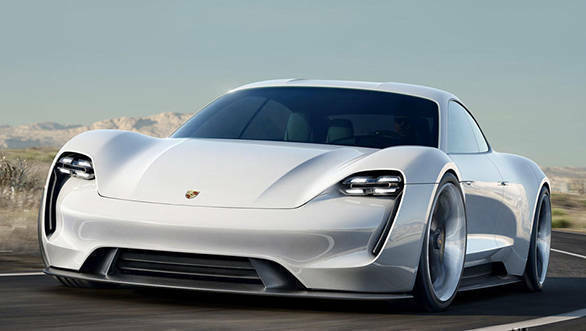 The Porsche Taycan, the German car-makers first all-electric car, will be priced below the Porsche Panamera when it launches in 2020. Robert Meier, the complete vehicle model line director for the Taycan told a publication in Europe that he was expecting to price the four-door electric car between the Cayenne and Panamera. This means that a price of around the EUR 80,000 ( Rs 67.5 lakh excluding taxes and duties) can be expected to be the starting price. This can go up to as much as EUR 200,000 (Rs 1.68 crore excluding taxes and duties) for a top-of-the-line Taycan Turbo S, according to Porsche Chief Financial Officer Lutz Meschke. 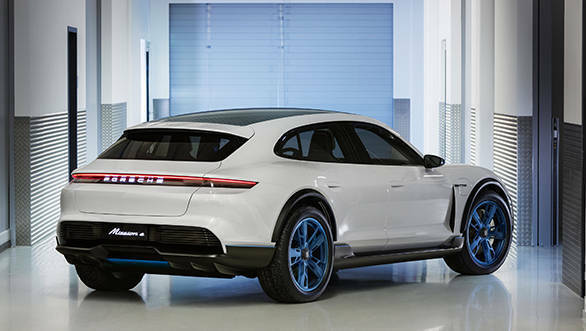 There are also reports that the Porsche Mission E Cross Turismo will also make it to production as a wagon version of the Taycan much like the Panamera Gran Turismo. The Porsche Taycan will make use of two permanently activated synchronous motors, positioned on both the axles that will generated 600PS of power. 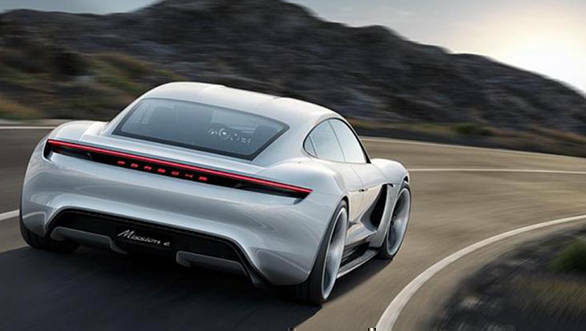 Porsche claims that the Taycan will have a range of close to 500km as measured in accordance with the New European Driving Cycle (NEDC). Further, in terms of performance, the Porsche Taycan can reach 100kmph in less than 3.5s and 200kmph in less than 12 seconds. The Taycan will headline Porsche's EV push. Most other manufacturers have chosen SUVs to make their foray into electric vehicles, but Porsche in keeping with its sporty heritage has chosen a four-door sports car.